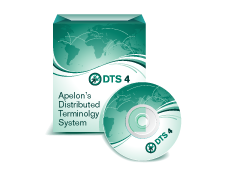 Apelon Distributed Terminology System (DTS) is a high-quality open source solution for the acquisition, management, and practical deployment of standardized terminologies as well as the creation and management of local terminologies and ontologies. As an open source solution, DTS provides significant cost, integration, and adoption advantages compared to proprietary solutions. The DTS development team is proud to announce the release of DTS version 4.7! The release of DTS 4.7 ushers in support for new Web Application Server back end environments in the form of JBoss EAP 7.1 and WildFly 12. 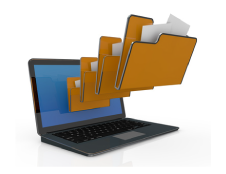 Please refer to the DTS Installation Guide in our Documentation Center for a complete list of supported environments. In addition to several bug fixes, DTS 4.7 continues to include updated support for HL7's FHIR Terminology Service, adding several new updates in order to be compliant with the FHIR R4 specification. With Apelon's incorporation of these features, users and organizations can continue to leverage the FHIR Standard in their own Terminology applications. 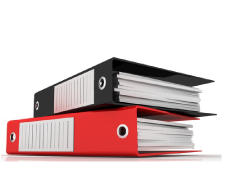 For a comprehensive look at all of DTS's FHIR implementations, capabilities, and support, refer to the PDFs available in our Documentation Center. More information regarding the new features, performance enhancements and other updates to DTS can be found in our Release Notes documentation and our FAQ. Experience firsthand the new and improved features of DTS 4.7 and download your copy today! How to grant NAMESPACE_ADMIN permission? 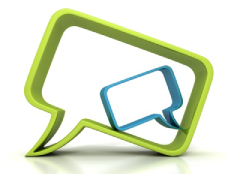 "Last year, when we went looking for help with our SNOMED CT implementation, we did a thorough search both here and internationally, but we found no other company that could come close to Apelon's abilities and extensive track record."